We all know in this day and age that an experienced electrician is a necessity for any business to avoid electrical catastrophes. At Express Electrical UK Ltd we have over 25 years of accomplished experience in offering professional electrical services throughout . Qualified Electrical Contractors, You Can Trust! 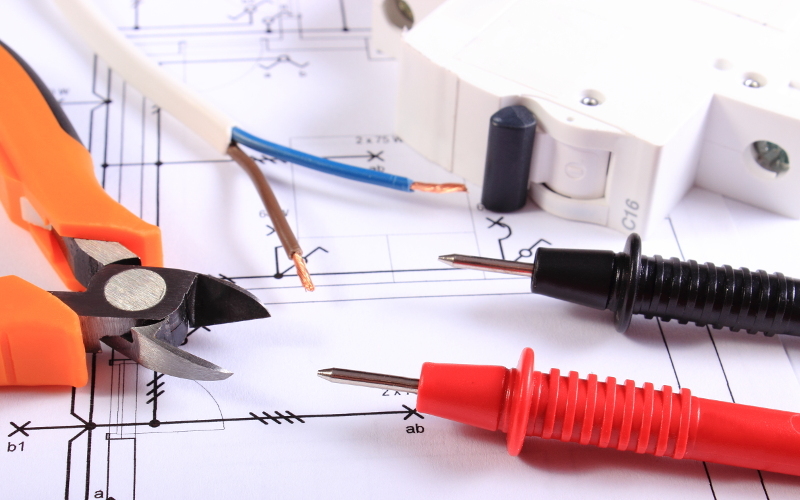 Why compromise the integrity of your business with an inexperienced electrical contractor? You can count on our electricians to ensure that your electrical work is carried out safely and also adheres to all the current regulations. 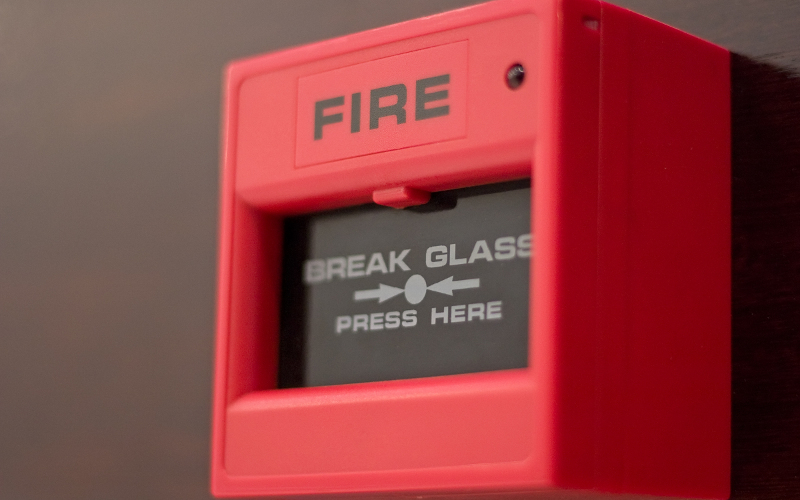 We regularly fit and check over fire alarms in colleges throughout , and are able to provide both landlord reports and periodic inspection reports. We have many long-term clients, which is a great testament to our outstanding reputation and professional approach towards all work we carry out. However, we are always looking for new projects, so if you are a local council, college, school or business based in , please feel free to get in touch for further details. For your complete peace of mind, we are an NICEIC approved electrical contractor, meaning that all of your work is fully guaranteed. 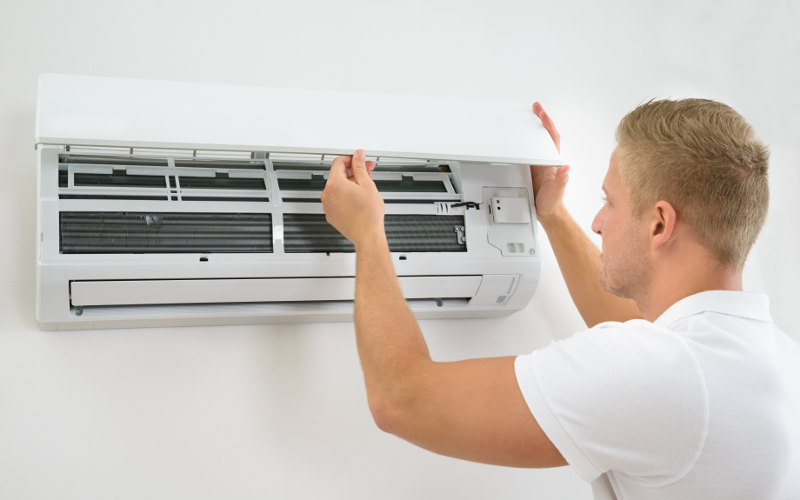 Whether you are looking to save some money on your energy bills or thinking of upgrading your electrical system, you can put your trust in our electrical contractors in for all of your electrical needs. If you would like to find out more, call us on 01639 643 546.